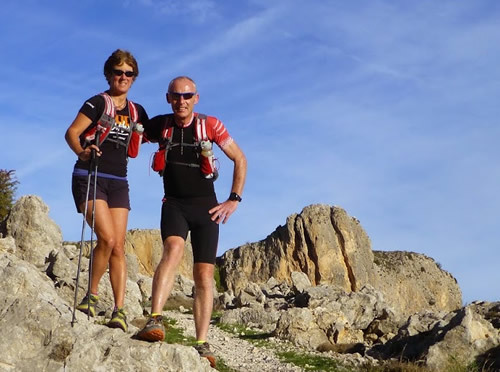 Trail Running Holidays are organised and guided by Tom Phillips & Penny Attwood who have an intimate knowledge of the Lake District, Yorkshire Dales and the Costa Blanca Mountains. Both Tom & Penny have completed many trail and mountain races in these areas, including the famous Bob Graham Round, and Lakeland 100. Both have Mountain Leader training (Tom is a qualified mountain leader) and both have guided runs for several years. "We love showing people the amazing experiences that trail running offers"